Looking for a reliable Soffit and Fascia Company Calgary? These components are critical to protect your home from the elements and unwanted pests invading the interior of your home. 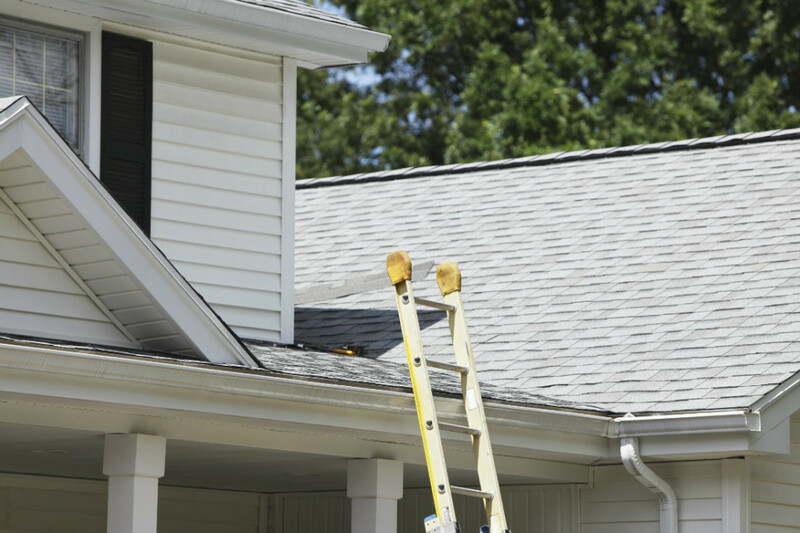 When installed correctly, soffit, fascia and eavestroughs will protect your home from expensive water damage if your gutters overflow. Providing complete Exterior solutions is what we do best. 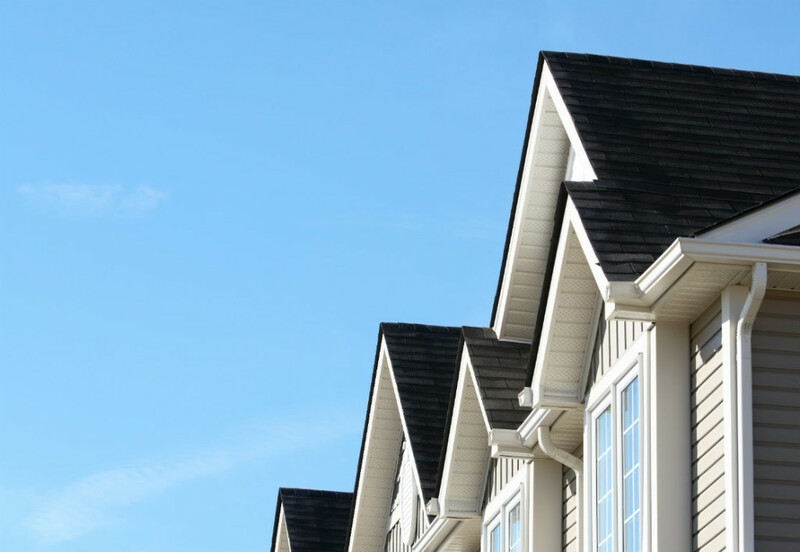 Whether you’re looking for a Soffit and Fascia Company in Calgary to help you with repairs, new installation or both, trust us to deliver top quality, prompt and professional exteriors services. Contact M&B Exteriors, a BBB Company in Calgary, today for an estimate.